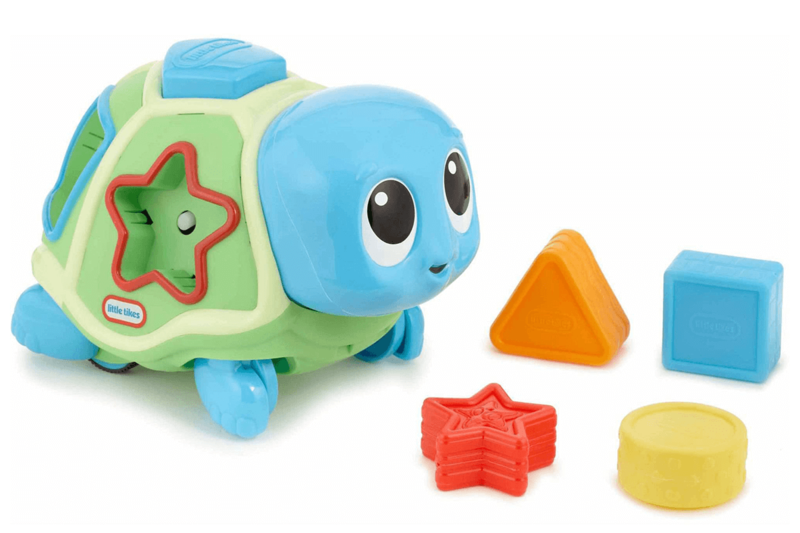 Little Tikes – This iconic toy brand is part of MGA Entertainment and has been around since 1979. Other well-known brands from MGA Entertainment are Bratz, Baby Born and Lalaloopsy. 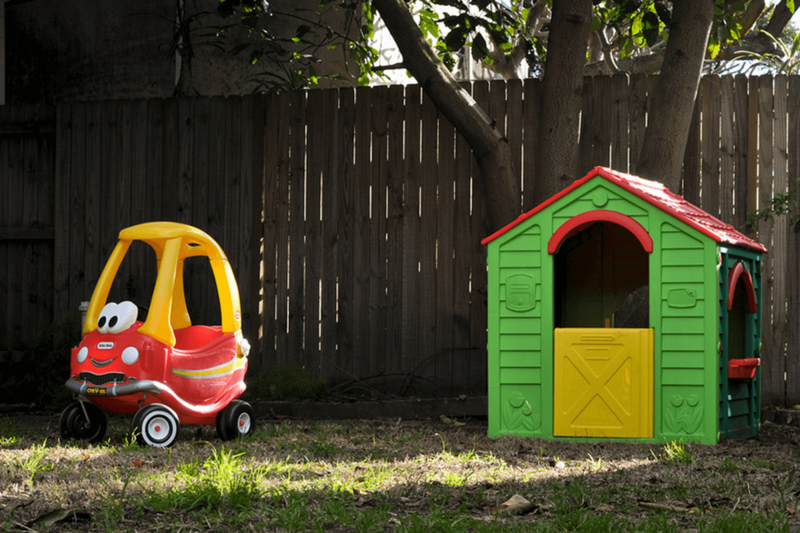 3sixtyfive manages the social presence and develops campaigns for Little Tikes. This year we’ve setup a program around mommy-bloggers, influencers in the toy-industry, and worked with them to promote the summer campaign. 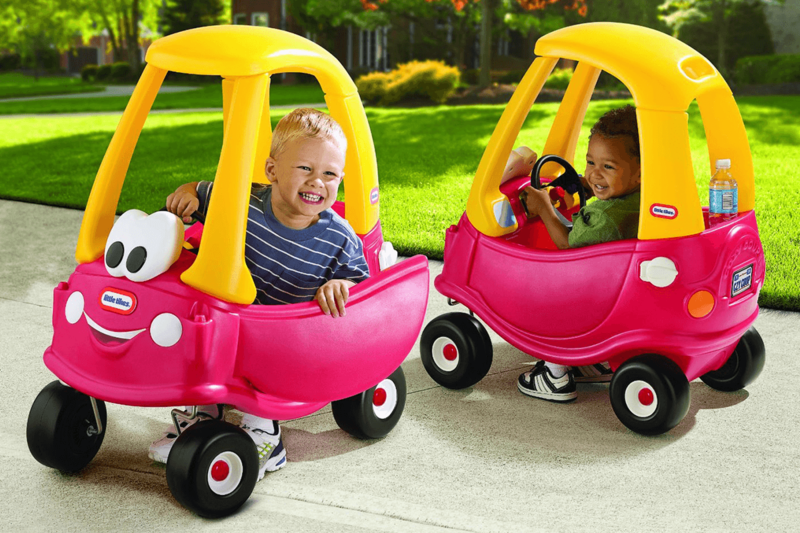 The outdoor campaign revolved around Little Tikes enormous range of outdoor toys. 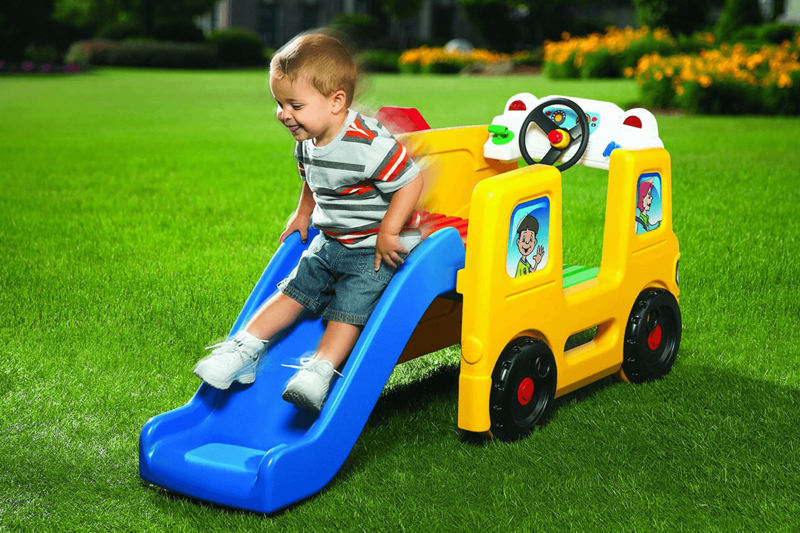 We wanted to motivate parents AND kids to have quality time together while showing Little Tikes outdoor toys. We took a rather unusual route… by taking a big part of the campaign offline, towards real life. Fans could download digital material of all kinds of outdoor products with which kids and their parents could craft their fantasy garden and post this on the Facebook page. To promote the campaign offline we worked with the largest toy retailers (like Toys XL) where the same material could be found and taken home. To promote the campaign online we’ve seeded the material among the biggest mommy-bloggers in The Netherlands and Belgium and challenged them to craft, cut and glue together with their kids as well. One of the triggers to take part in the campaign was that you could actually win your fantasy garden. 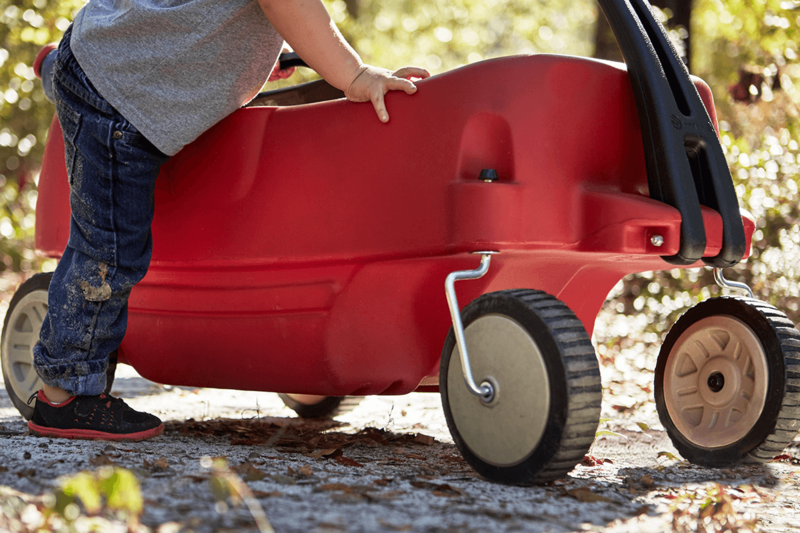 About 400k families were reached, we’ve managed to grow the Little Tikes fanbase with almost 10%. Also the influencers were responsible for more than half of the reach on social media.